Are You Full Of Crap? 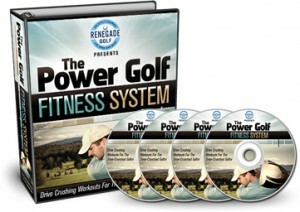 The title of this blog post is not one that you’ll see on other golf fitness related websites. But then again, if this isn’t your first “Renegade Golf Rodeo”, then you’ve certainly come to expect more than just a re-hash of all the same stuff you see in the golf magazines month after month. First and foremost, when you are functioning in less-than-optimal health, you’ll be unable to consistently shoot your best scores. And even if you are unaware of your constipation (because it is how you have been for so long), it can still reek havoc on your health. 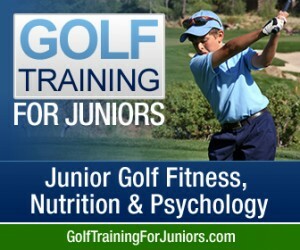 Let’s put optimal health aside for a moment, and talk about something really important – your golf game! Yep, your abs and low back – your all important core muscles. So without those functioning properly, you can expect to have substantially less power in your swing and a higher risk of low back injury. The general guideline is one meal in = one meal out. Yes, I am saying that you should be hitting the porcelain throne 3 time a day. Or you could make 1 or 2 extra large deposits, if you want to be more efficient with your time. 4) Fiber Supplements – it can be a challenge for most people to get 24-40 grams of fiber a day, so a fiber supplement can be useful. 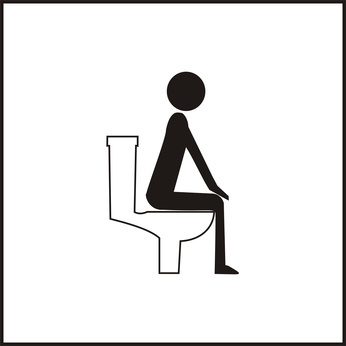 6) SQUATTING – not as an exercise, but actually on the commode, when you are doing your business! The ideal posture for complete elimination is squatting with your knees up above your waist. Now I know that it sounds like a tough position to get into, that’s why I want to make you aware of a simple tool we (and several of our clients) have been using in the past few months – The Squatty Potty. The Squatty Potty, along with the other 5 suggestions above, will go a long way to making sure you’re not full of crap, and that your golf game won’t be either! 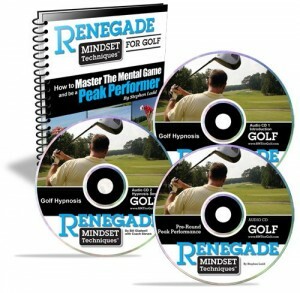 Now go “hit the head”… And Get After Old Man Par! Hey Ed – those are two words that I am pleased to have associated with the blog. Thanks for reading. Stephen, u r living proof that serious stuff can be presented in a humorous fashion. The concise, no nonsense and honest way that you help us hopeless is refreshing. The Golf world is so full of “Crap”, dis-information and confusing, nonsense that it is amazing that most of us amateurs have not cancelled our magazine subscriptions, Club memberships and wasted visits to Golf Galaxy, etc. There probably are more brain Surgeons in the country than there are people on tour yet we still search for the “secret (s)” Ha! Glad to see you put in an article on colon health. 90% of the clients I see have this issue. Keeping the colon clean is the best way to maintain your overall health even you aren’t (God forbid) a golfer.